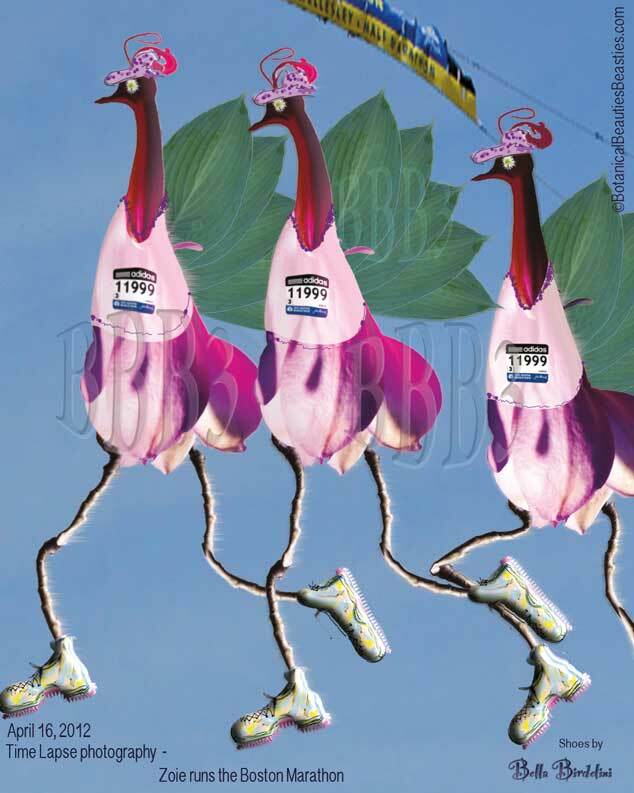 43rd Annual Festival of Arts & Crafts in the Seaside Village of Cotuit. 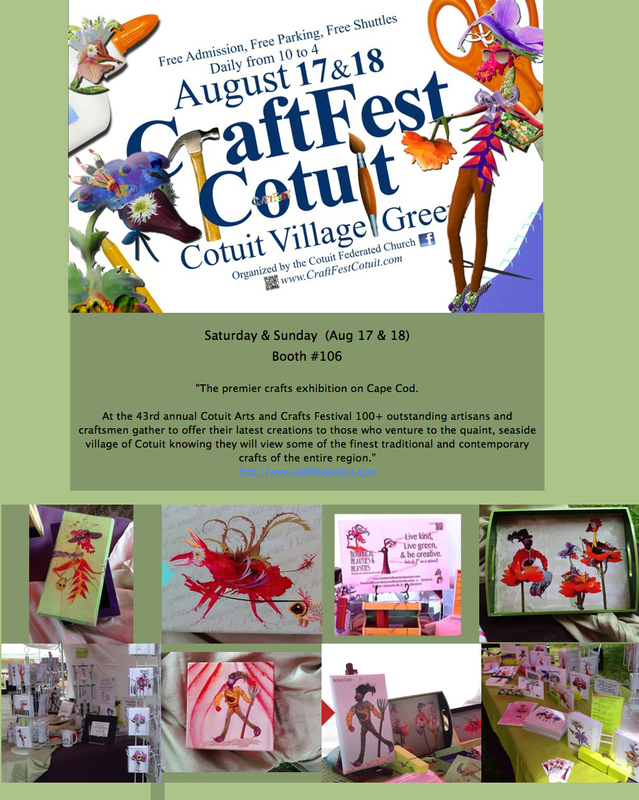 This weekend the CraftFest Cotuit on the Cotuit Village Green becomes the largest outdoor crafts festival on Cape Cod! Come on down and join the fun, see the art, and enjoy. Another Weekend and ART to enjoy. Heirloom Charlie, recycled, UPcycled tractor, on his way to Narragansett. Gordy is on his canvas, waiting to fly over for the weekend. 107 Vendor spots to be filled with visual pleasures for your eyes! 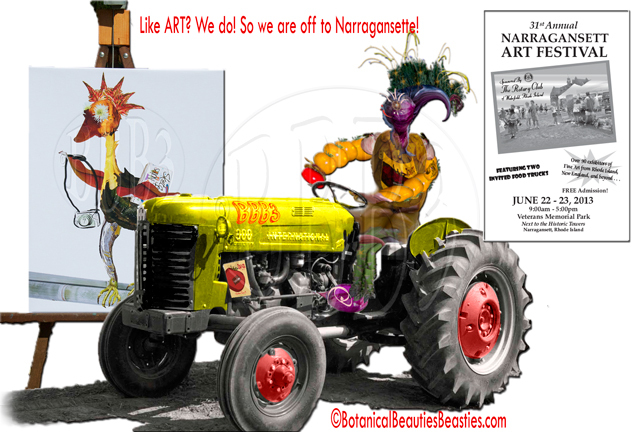 31st Annual Narragansett Art Festival. Yes that reads Art, not arts and/or crafts fair. That means you see new and different items if you are a frequent weekend show goer! Heirloom Charlie, just couldn’t resist- he left today for he is riding his tractor down! The rest of us will be there and ready bright and early Saturday (and Sunday) morning! Veterans Memorial Park – that would be right next to the Historic Towers and the water! All in lovely Narragansett R.I. In case you get hungry, 2 invited Food trucks, and tons of good eats all over Narragansett. We will be there with our “goods” – art prints, Mini Arts, i.e. cards, Handmade lacquered boxes and trays and a few Beauties on mugs. Come on down and join the visual feast. Looking for fun & what to do? We can help! Not one but TWO chances to greet, meet, see, say hi, enjoy, buy cool art things, do good, and smile this weekend! April 27 – Celebrate Earth day: See over 75 exhibitors including local artisans, green products, alternative energy, community groups, health+fitness, home improvement, food, music and more! Click here for the full listing! ( You can even do some ‘big time’ recycling at the event! Check it out! ) 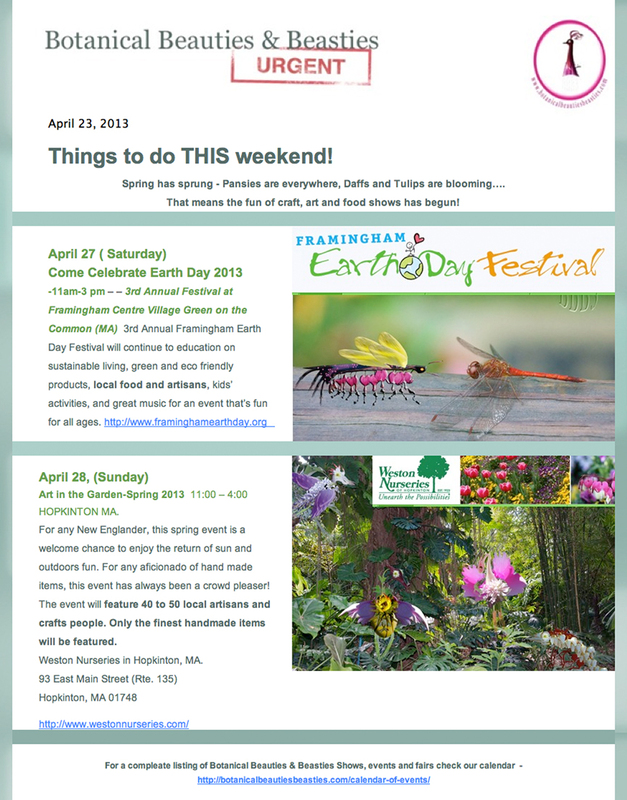 11 AM -3 PM Framingham Centre Village Green on the Common, Framingham MA. April 28 -Art In The Garden is this Sunday! 11am-4pm at Weston Nurseries is Hopkinton. In its 6th year, Art In The Garden will host 50 local artisans exhibiting their handmade wares on the beautiful grounds of Weston Nurseries. You will find stained glass, pottery, jewelry, etched slates, bath & body products, candles, handbags, tote bags, furniture, clothing, garden art, paintings, note cards, birdhouses, winds chimes, pillows, dog collars and leashes, pet clothing, blown glass infusion jars, beaded belt buckles, scarves, honey, pickles, chocolates, pizza and more! $3 admission will benefit One Fund Boston, Mazie Memorial Foundation and Project Just Because.